Call one of the best long distance moving companies if you plan on moving from Pennsylvania to Maine. Liberty Bell Moving and Storage provides well trained long distance movers to help with your upcoming move From Pennsylvania to Maine. We service all to all of Pennsylvania with the best long distance out of state moves that our customers require. Our uniformed and DOT certified movers have years of experience when it comes to long distance out of state moves, and you can rest assured your household goods will be pad wrapped and treated with respect. 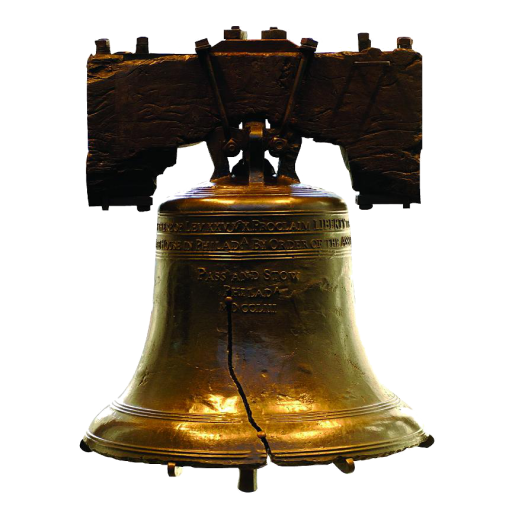 Liberty Bell Moving & Storage also provides interstate and long distance moves from Philadelphia, Pennsylvania and all over the state to and from Maine. We are very Familiar with The Keystone State and have been providing long distance moving from anywhere in Pennsylvania to Maine. Long distance residential moves is our specialty. Liberty Bell Moving can provides free estimates on your out of state relocation’s, and offers our customers a stress free long distance move on short notice. So call the BEST moving and storage company today for a cheap and high quality Long distance move. We offer a complete moving service including; Packing, Helpers, Storage and More!